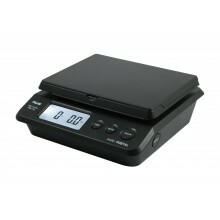 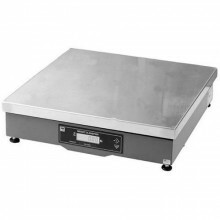 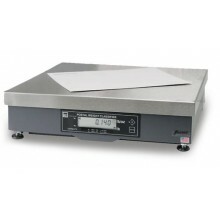 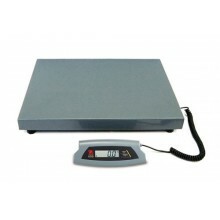 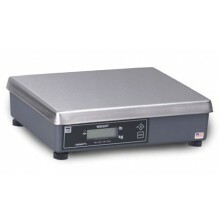 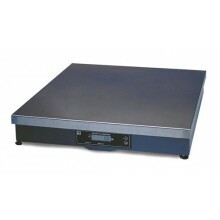 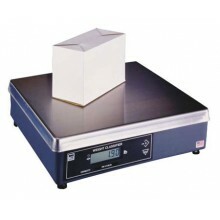 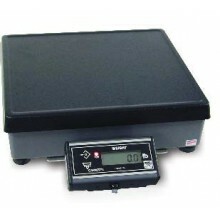 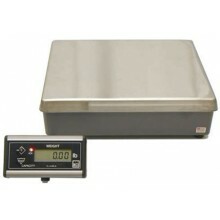 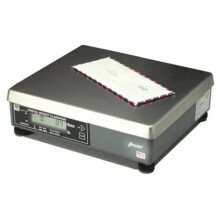 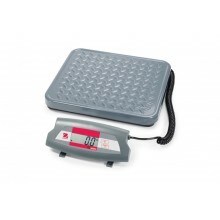 Scales.net carries a wide range of scales for shipping and receiving. 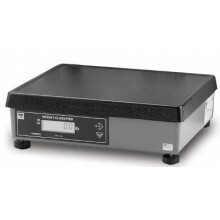 Whether you need a pallet scale to weigh your incoming and outgoing freight, or a professional shipping scale to use with your favorite shipping software, we have you covered. 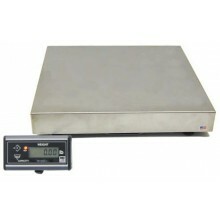 Allows you to change scale resolution or rounding method without the use of calibration weights.